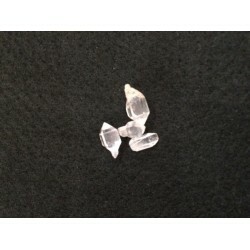 Clear quartz stimulates the immune system, aids concentration and removes energy blockages. 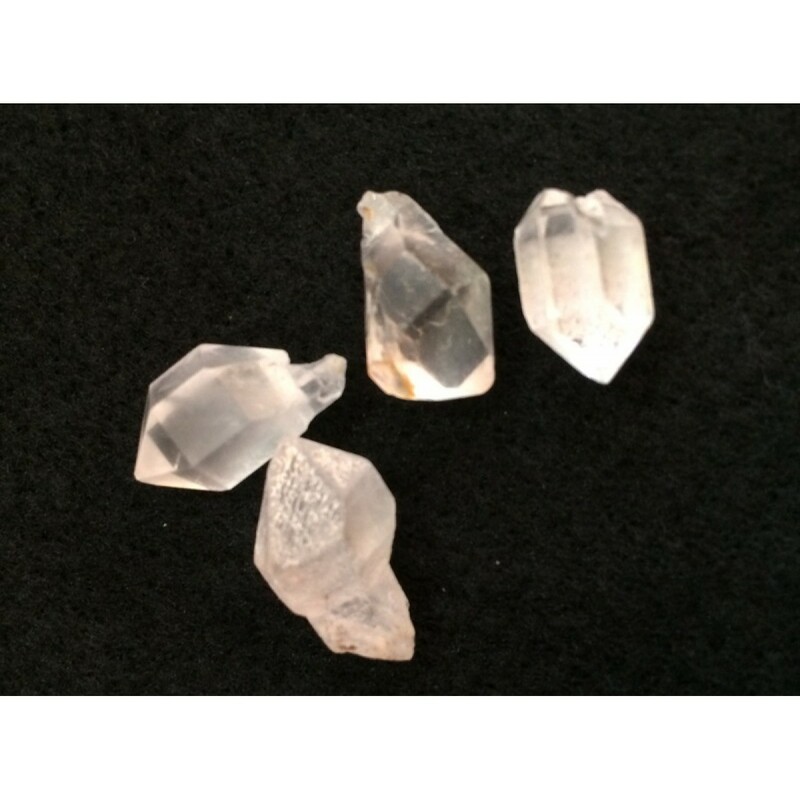 Quartz brings the body into balance and filters our distractions during meditation. Tangerine quartz helps balance the emotions it promotes creativity and sexuality.